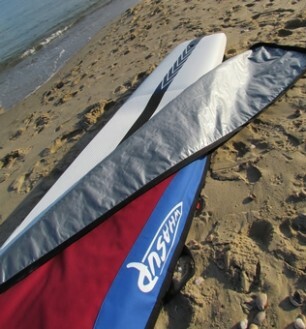 Whasup design and make custom boardbags for all waterboards and paddles, supplying watersport lovers around the globe. 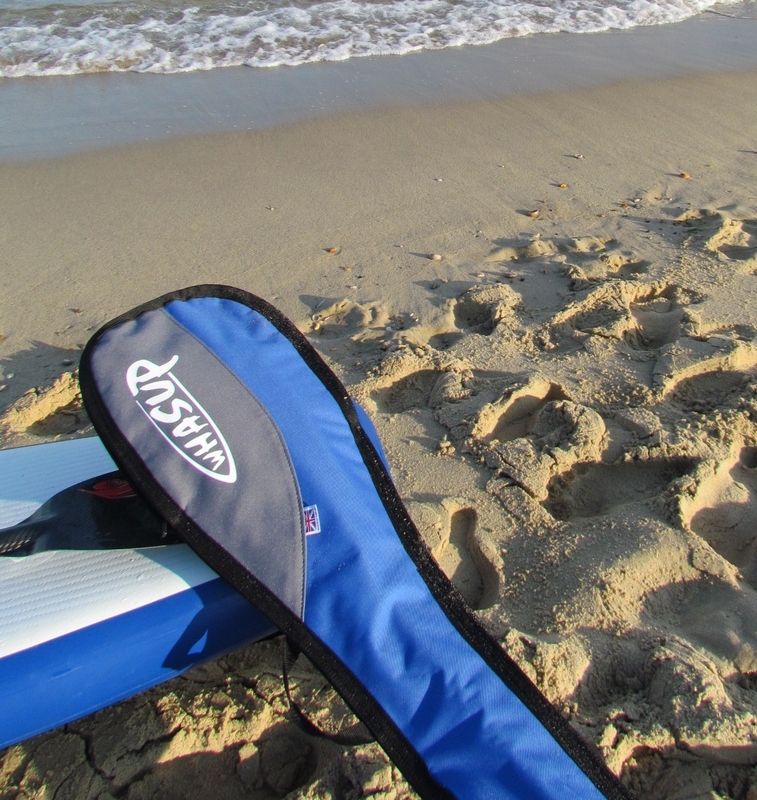 Whasup custom boardbags are individually made to your specific requirements and offer the ultimate in quality, style and protection. All boardbags are made in the UK.